The world’s greatest football tournament is just around the corner and England’s prospects are…well, not great. But hey, that won’t stop us getting excited! 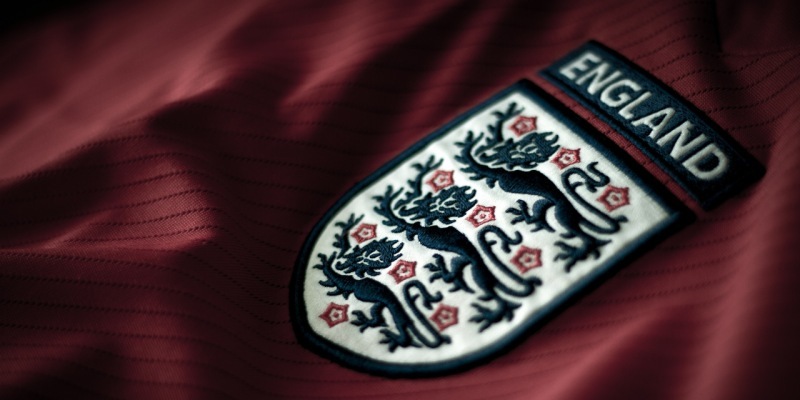 One thing we love about a tournament year here at musicMagpie is the official England song, in which a random artist is picked to produce a rousing anthem for our boys (even getting them in to do a bit of singing sometimes). This year, the official England song is…ah, we don’t actually have one. It was going to be a version of Take That’s ‘Greatest Day’, but the FA have decided to drop it before the start of the tournament. So what are we supposed to sing this summer as England take on the world (and hopefully bring a trophy home)? Here’s our rundown of this year’s England songs! Following in the footsteps of her daddy Keith (that bloke who looks a bit mad in the ‘Vindaloo’ video), Lily’s England song brings an urban edge to the traditional rousing anthem. The perfect fit for this year’s young, Beats-By-Dre-sporting squad. Sung by a DJ who doesn’t like football and an Australian band, this would be a natural choice for this year’s England anthem. Unfortunately, we can’t see this one being belted out from the terraces of Manaus, although we wouldn’t be surprised to hear it chanted by slightly tipsy England fans in city centres across the country at some point this summer. Take a popular tune, throw in a cast of footballing megastars (and Carlton Palmer) and what do you get? A lazy rehash of Take That’s ‘Greatest Day’. We like Lineker’s vocals, but everything else is a bit flat. It could do with a John Barnes rap or two. Ex-Coventry City and Aston Villa striker Dion Dublin lays down some sweet sax on this reworking of the New Radicals’ ‘You Only Get What You Give’, which is something we never thought we’d say. It lacks the production shine of Greatest Day, but, crucially, is being backed by Gary Barlow’s arch-nemesis/best friend Robbie Williams. A dark horse in the 2014 anthem race. This England anthem stands out for a couple of reasons. The first is that its by an unsigned band who fancied having a pop at Barlow and Chum’s official England song crown – job done, there. The other is that it has 2 videos starring a character called Mr. England, who is played by Neil McDermott off Eastenders. Mr. England goes about getting people to join with the song and has even invented a dance routine inspired by Daniel Sturridge, which you’ll see precisely no England fans doing in the stadiums of Brazil this summer. Still, we like the enthusiasm and it is better than Greatest Day. It’s not actually being released but let’s face it, it’ll probably be the one everyone sings anyway. So, which is your favourite England song this year? Tell us on Facebook, Twitter or in the comments below! ← The musicMagpie guide to…the Best of Grunge!